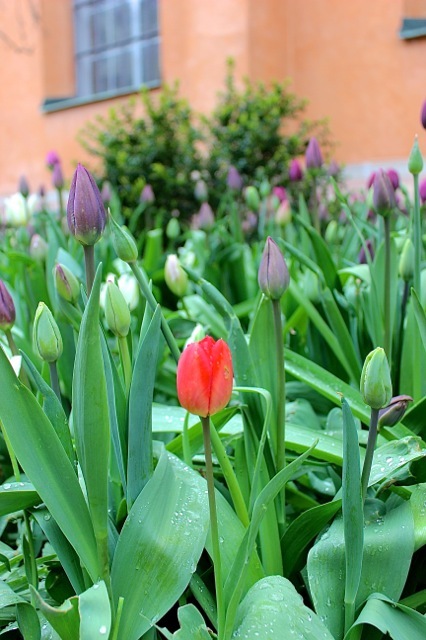 This one red tulip stood out in the crowd this past weekend in Stockholm, Sweden! Spring is here! 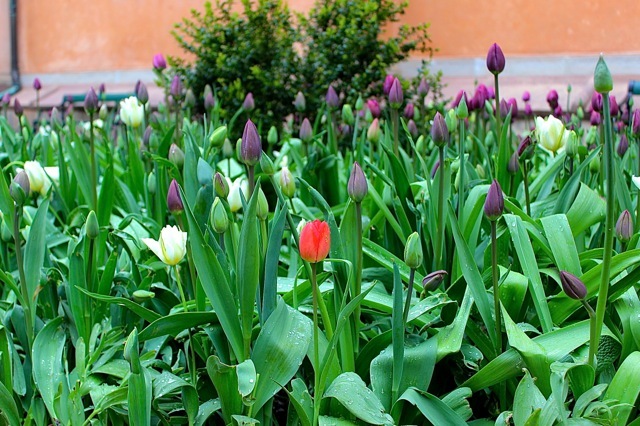 Beautiful tulips in Stockholm, Sweden!